Trouble’s abroad, that means TODAY. 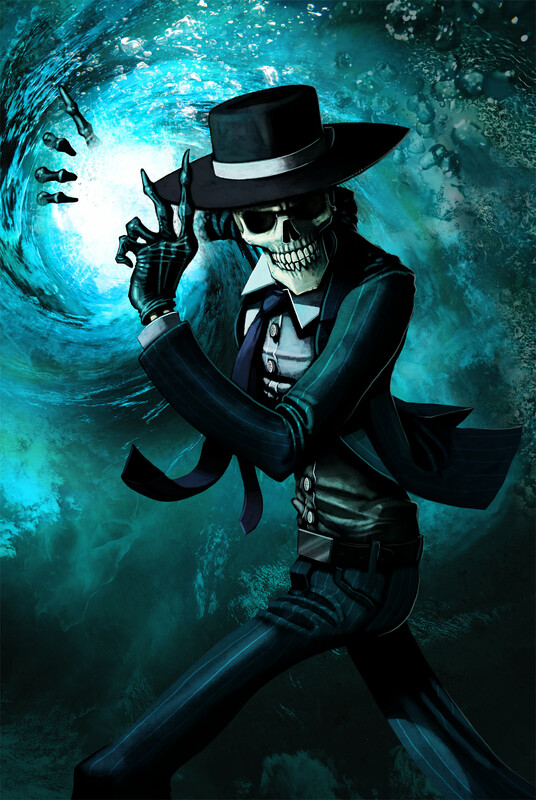 Skulduggery and friend; his best number one. Valkyrie appears and saves her best friend. He shouted, Eureka, I have it; I’m made! Money and fame; I will have such a ball! Like The Crazymad Detective with a sidekick called Bones. Ah, I have it, Doctor Bones and his Travelling Palaces. That certainly has a ring to it. You want to know what Travelling Palace are? Hah, that’s easy to explain. No, I won’t tell you! Read Alice in Wonderland Christmas. And when you have read it you will understand just what they are.